Founder of the Whiteboard Room and business coach to creative professionals rising to the top of their industries, Kim Butler makes it her daily mission to propel entrepreneurs and brands into their full potential for greatness. Holding a degree in Business Management from Berry College and experience as a missionary in 11 countries, Kim walks alongside companies and business owners to help them uncover their calling, develop purpose in daily life, and hurdle past fears and barriers to live fully alive in Christ. She accomplishes this through one-on-one coaching, workshops, and speaking engagements. Kim filters every encounter with her clients through a core belief that has shaped her own journey: to know where you are going and who you want to be, you have to know where you have been and who you are. 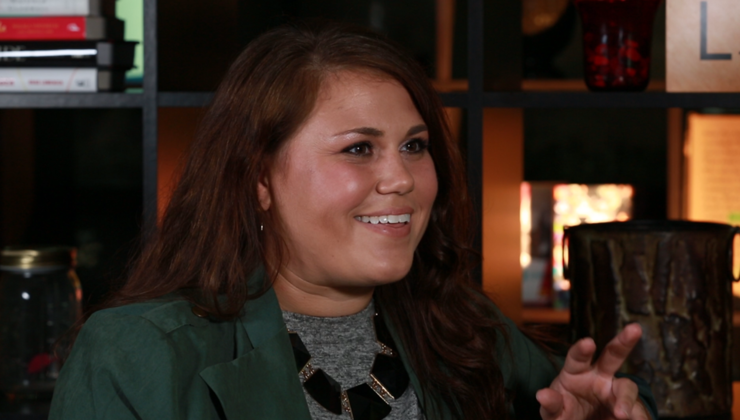 A Georgia native, Kim is an adventurer to the core who loves Jesus, her friends and family (plus Diet Mountain Dew). She is ready to connect on Instagram and Facebook.